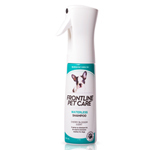 If your pet’s coat needs extra care and conditioning, use our NOURISHING SHAMPOO, containing natural and certified organic ingredients including argan oil and calendula. 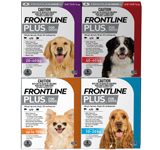 Designed to rejuvenate hair and skin, leaving the coat soft and shiny. Rich in beneficial nutrients such as pro-vitamin B5 to improve moisture content and potent anti-oxidants including vitamin E.
Mild and moisturising, soap free conditioning formulation. 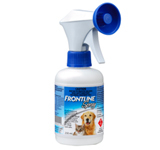 Gentle formulation is also suitable for puppies and kittens.